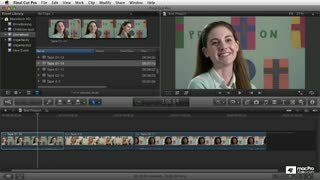 Final Cut Pro X is a game changer. 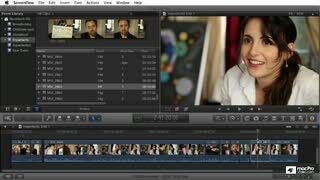 It's totally rebuilt from the ground up with advanced features and tools that make it one of most powerful—yet easy to use—video editing software available. 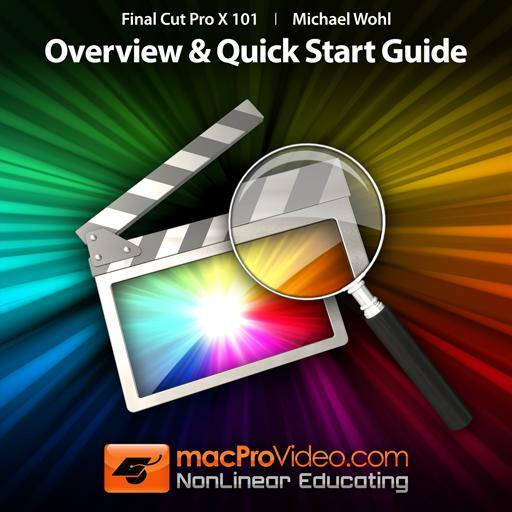 In this FREE Overview and Quick Start Guide tutorial by Apple courseware author Michael Wohl, you will get a solid understanding about what this revolutionary new version of Final Cut Pro is all about! Michael gives you an advanced look at the incredible Magnetic Timeline, Clip Connections, Compound Clips, and the new, intuitive Inline Precision Editor. 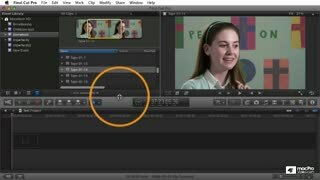 He also covers the built-in Color Matching, the incredible array of audio enhancements, the media library and much, much more. This intro is a very inspirstional way to wanting to learn more. Mr. Wohl is a good teacher who is well organized. His use of funny remarks and tps add to this great experience. 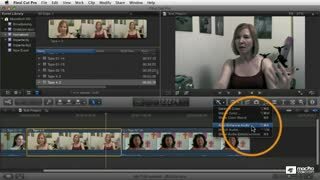 I watched this to compare with other software I use and found out some interesting features especially with removing hum and other sound editing tools in the box already to use. Handy stuff. Excellent overview. Instructor was easy to follow and made it fun to learn. 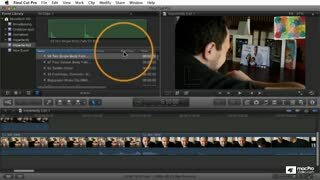 This tutorial is a must if you are a previous Final Cut user. 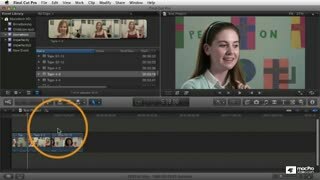 Final Cut X is completely different from previous software and you're getting ready to jump into a whole new world of video editing. 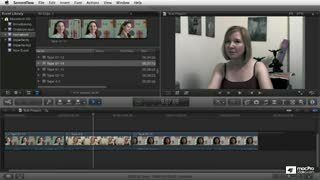 Good introduction if you are a totally beginner and bit lazy to try some of it by yourself. Anyway, some cool tips as well. This course was amazing. 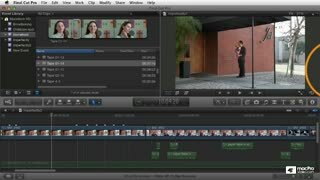 I am a freelance video editor working out of Englewood, NJ. 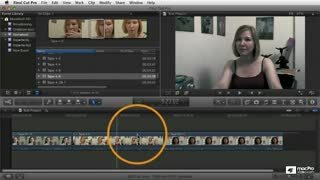 I've learned all I know from tutorials and this is by far the most in depth, accurate, overview out there. 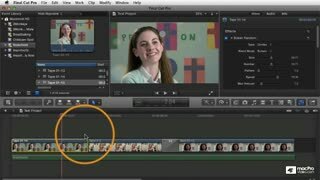 As someone just transferring from I-movie to Final Cut Pro X this was perfect to show me the few differences that were stopping me in my tracks when trying to do like for like. Great Stuff as always. 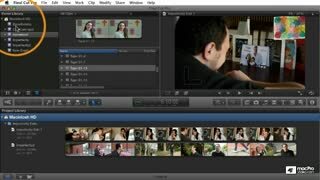 This is a good overview, I would have liked a little more in depth but that is what the other tutorials are for. Thanks!